We hope everyone has an amazing 4th! Spend time with friends and family and eat a lot of great cookout food! 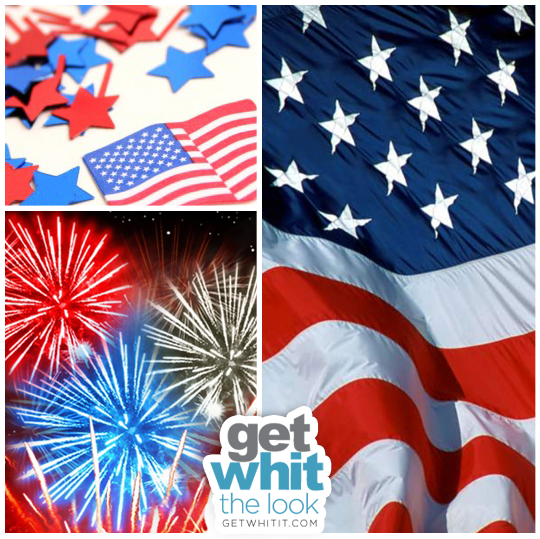 And of course, wear some red, white, and blue! Check our our inspired red, white, and blue styles for guys and gals! Grab some ideas off what we've saved.